We’re open 7 days a week — with Muay Thai and Brazilian Jiu Jitsu classes daily. Our kids classes run 6 days a week plus we offer Private Training (1-2-1 and small groups) and Personal Training throughout the week – click HERE to get in touch. With roots dating back thousands of years, Muay Thai is one of the toughest and most respected martial arts on the planet. Effective at all ranges you’ll learn how to kick, punch, knee and elbow; how to clinch and throw your partner to the ground. Battle tested, effective in the ring and the cage – Muay Thai is a well rounded stand-up system and effective self-defence. We have Muay Thai classes for all levels, offer introductory lessons and have classes for beginners through to pro-fighters. 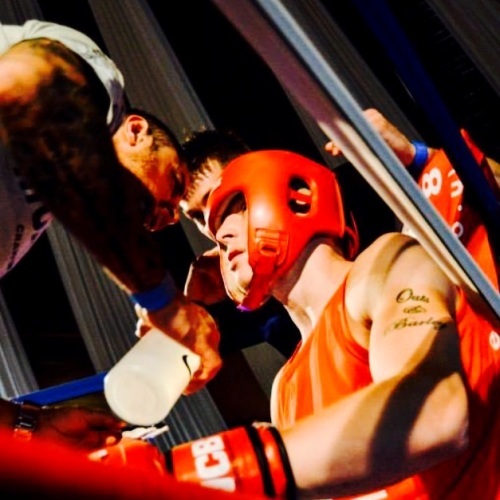 Our busy boxing class is friendly and open to all ages and levels of ability. Come along and learn the sweet science to get fit, learn a new skill or just because hitting pads and bags is a fun way to get in amazing shape. During classes you’ll learn proper punching technique, how to evade and defend punches and finish with a tough, total body conditioning circuit. In 1993 Brazilian Jiu Jitsu fighter, Royce Gracie changed the martial arts world when he systematically took all his opponents to the ground and beat them. It was the first UFC and there were only two rules – no biting and no eye-gouging! 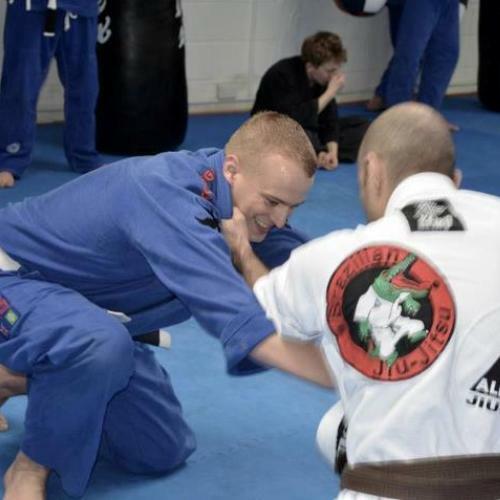 Brazilian Jiu Jitsu places an emphasis on ground fighting where skill, technique and leverage are used to beat bigger strong opponents – and is as much a lifestyle as it is a martial art.